We like to think of every day as Hammock Day, but it’s especially nice to have an official National Hammock Day come around every year on July 22. 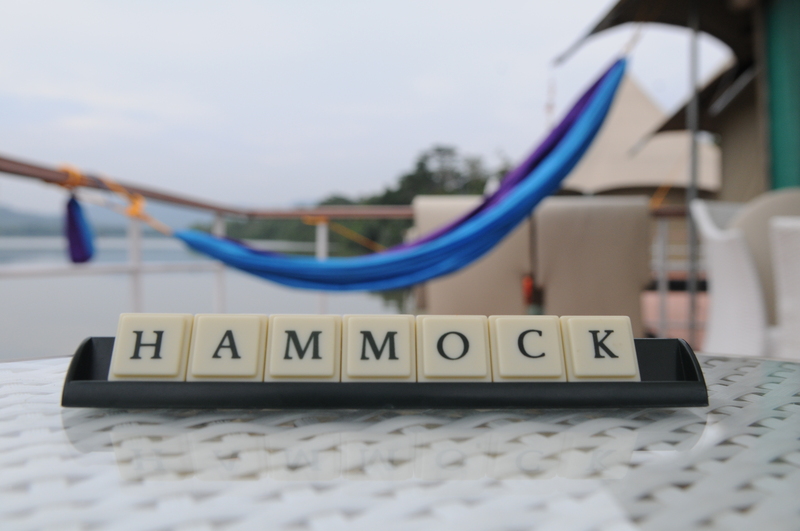 This year for hammock day we’re celebrating all of you hanging in your Color Cloud Hammocks today. Tag us #inacolorcloud on Instagram and show us how you’re celebrating life in your hammock.